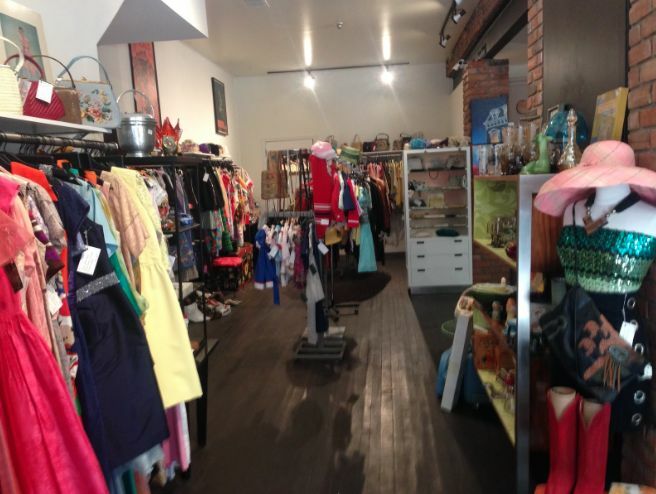 There is truly nothing more exciting than finding a unique treasure in a vintage boutique. Being someone who’s a huge fan of vintage style, you can imagine my excitement when I first found out about Vintagesoulgeek. From the moment I walked in I received a warm welcome from co-owner Nik Bulajic. As I strolled around the shop I could really sense the character of the place, with its rustic 1800’s exposed brick walls and high wooden beams, it was the perfect contrast to the lively colours of the clothing. As I was talking to Nik about the store I asked him what was the oldest, most interesting piece they had to offer. 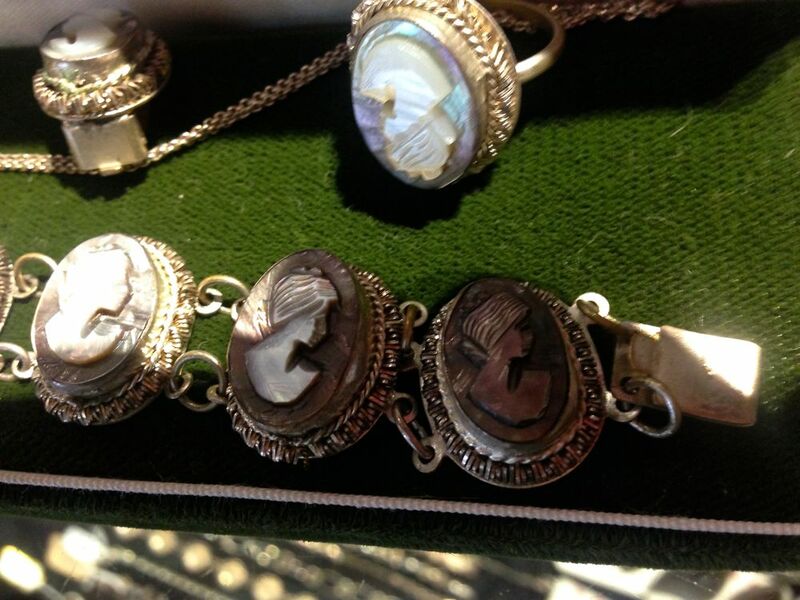 His reply was an early 1800’s full cameo set, including a choker, earrings, and a bracelet. Made of sterling silver and in perfect condition, this was truly a vintage treasure. Unfortunately, I didn’t get a chance to meet Nik’s other half and business partner Connie, but I got to have a lovely chat with her on the phone. 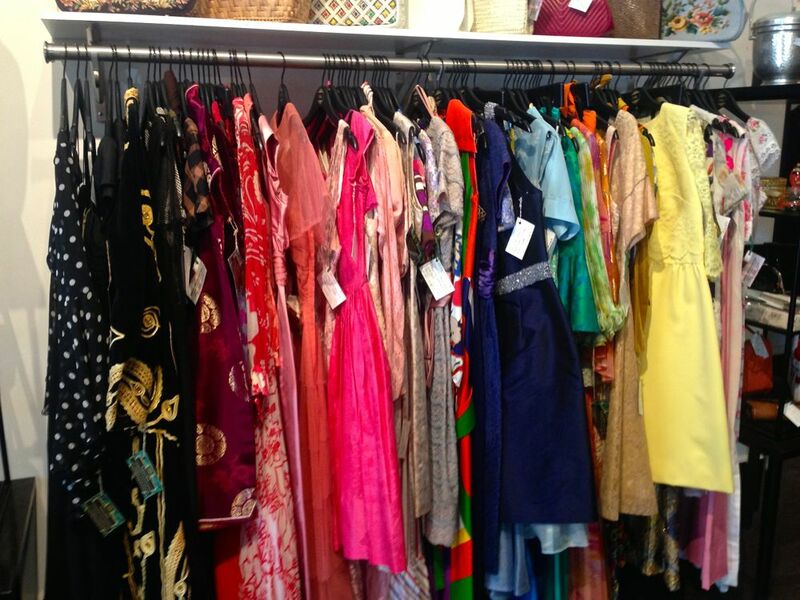 I asked Connie a few questions on how her love for vintage attire started out. She told me from a young age her mom collected classic jewelry for her and from there, her personal collections began. I also asked Connie what she looks for in each piece she selects. She explained when searching for pieces she goes for quality over quantity. To me, this is really important because you truly get good quality items for a very reasonable price. 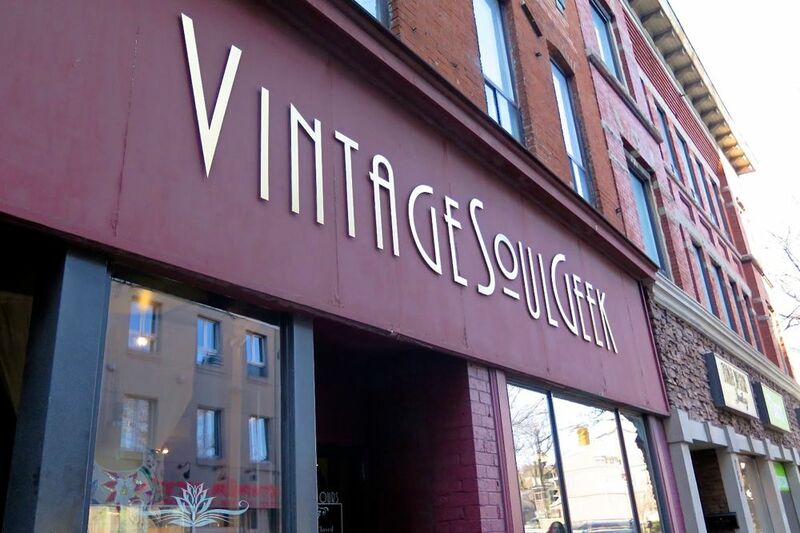 Vintagesoulgeek originally started as a online etsy shop, selling anything from vintage clothing to accessories. From there, the two of them started going to trade shows across the city. When sales began to pick up, Connie and Nik decided it was time to open up a store front. They luckily came across the old Art Council of Hamilton building for sale and acted quickly. “We instantly fell in love” says Nik when I asked him what they first thought about the space. Located on 279 King Street East, the couple opened their doors on February 28th, 2015 and are making great progress! I’ve recently have been on the hunt for a funky pair of everyday earrings. I’ve tried stores in the mall, boutiques, and even Walmart but I just couldn’t find a pair that screams me. I was pretty close to giving up but long and behold, Vintagesoulgeek came in to save the day! 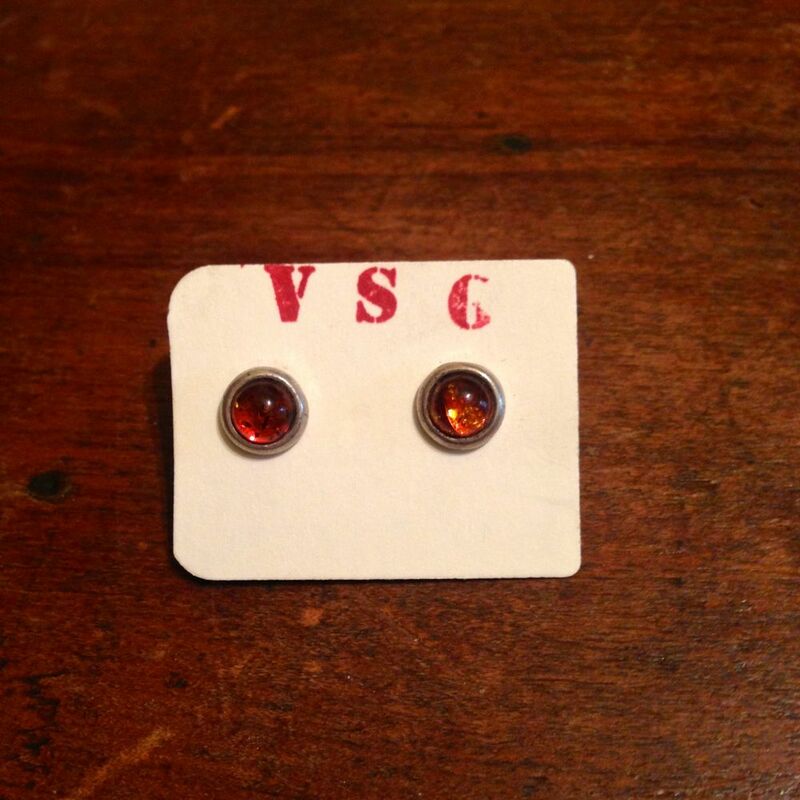 With a dazzling pair of amber and sterling silver studs I walked away with my own unique treasure.